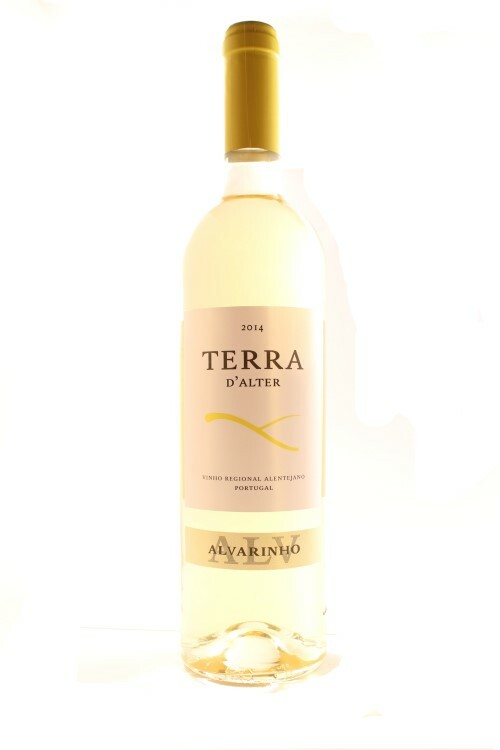 Terra d’Alter Alvarinho Alto Alentejo in Portugal has aromas of white peach and lime leaf & crisp dry palate & long finish with exotic stone fruits. Terra d’Alter Alvarinho is made from 100% Alvarinho grapes. 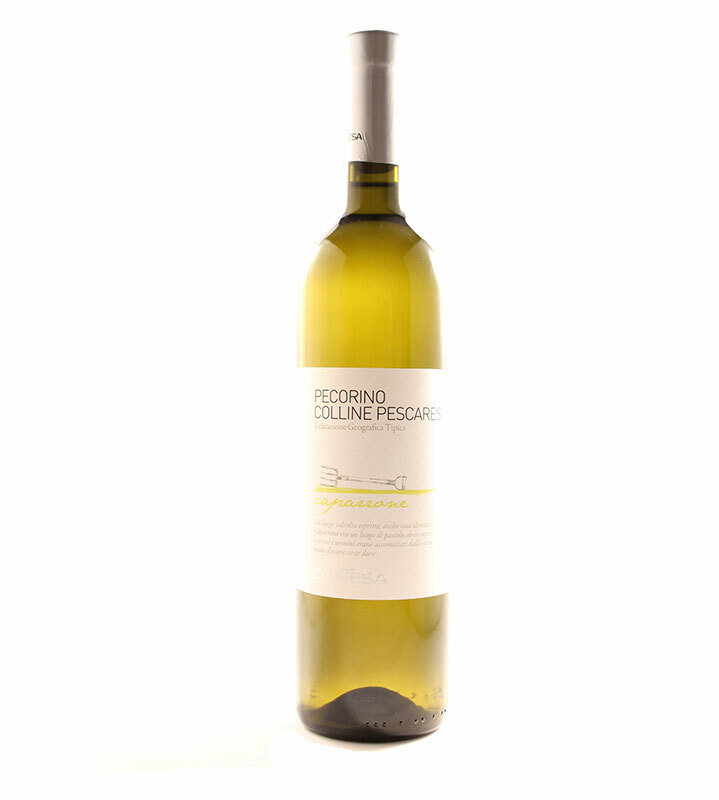 The grapes are handpicked & grown on limestone soil & are gently crushed, chilled & then the juice is in contact with skin for 24 hours followed by long fermentation in stainless steel at 12ºC for a period of 50 days, on yeast lees until bottling. Terras d’Alter is in the Alto Alentejo region in the south of Portugal, where the history of wine growing dates back to Roman times. The landscape is mainly flat with some hills, which despite being of limited size, have a decisive influence. The area is characterised by distinctly Mediterranean climatic conditions, though some areas have a continental microclimate. Peter Bright is the oenologist in charge of Terra dAlter wines. Peter is the original flying winemaker, a dynamic and enterprising Australian who has lived in Portugal since 1982. 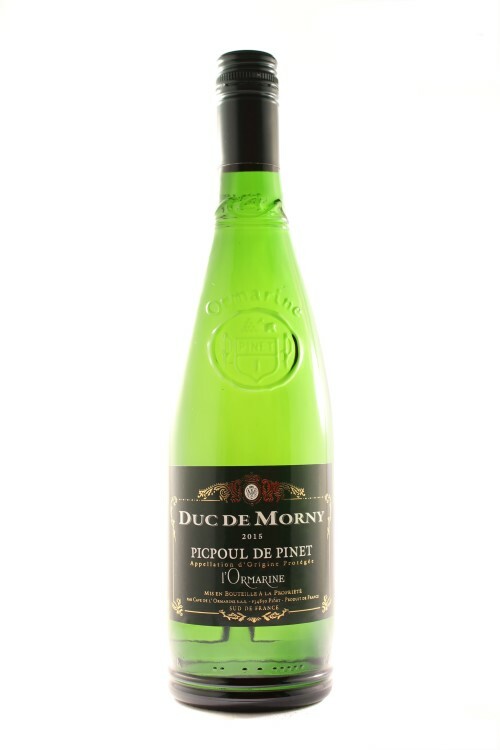 Great aperitif when chilled and lovely with fish and white meat dishes.